Since Microsoft will be ending Windows 7 support in less than a year, many computer users will have to decide if they will move onto the much-maligned Windows 10. Alternatively, depending on their needs, they could opt for a Mac or Chromebook. But what if you are happy with your current computer and don't want to buy new hardware? In that case, Linux can save the day. The excellent Netrunner, for instance, is a great option for Windows switchers that fear a change of user interface. If you are open to moving away from the traditional Windows-like interface, another superb Linux distribution to consider is deepin. If you aren't familiar, deepin is a very stable operating system that focuses heavily on appearance. Quite frankly, it puts Windows 10 to shame in that regard -- its "Deepin Desktop Environment" is far superior to the dated and boring interface found on Microsoft's latest operating system. Today, deepin 15.9 becomes available for download with a huge list of changes, including new multi-touch gestures and improved power management. "In deepin 15.9, many known bugs are fixed and the existing functions are optimized. Compared with deepin 15.8, deepin 15.9 adds support for touchscreen gestures and onscreen keyboard, optimizes the using frequency algorithm for application sequence in Launcher mini mode, and introduces a new function - Smart Mirror Switch, hoping to bring users more stable and efficient experiences. Since deepin 15.8, deepin have used a rolling update strategy to release the updates on a regular basis. That is to say, deepin 15.9 covers all the system updates after deepin 15.8," says The deepin Developers. ALSO READ: Microsoft is killing Windows 7, so you should switch to Netrunner 19.01 'Blackbird' Linux distro now! The devs further say, "For touchscreen devices, multiple gestures are supported, including click, double click, long press to call out the context menu, slide up and down and others. Working together with onscreen keyboard, you are able to enjoy the free operations on touchscreen. More user-friendly power management for laptops and desktops. 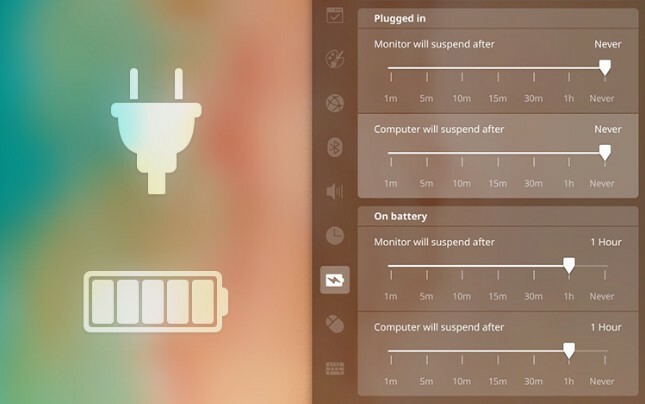 Whether your computer is connected to power supply or not, you can easily change the monitor and computer suspend time for different scenarios. New feature - Smart Mirror Switch in update settings. Switch it on to connect to the quickest mirror site automatically, which speeds up the download and installation to save your time." The deepin Team shares the following extensive changes found in version 15.9. * The desktop was not hidden when setting wallpaper after disable window effect and show desktop with Super+D shortcuts. If you are ready to download deepin 15.9 and see how a modern operating system should really look, you can grab the ISO here. 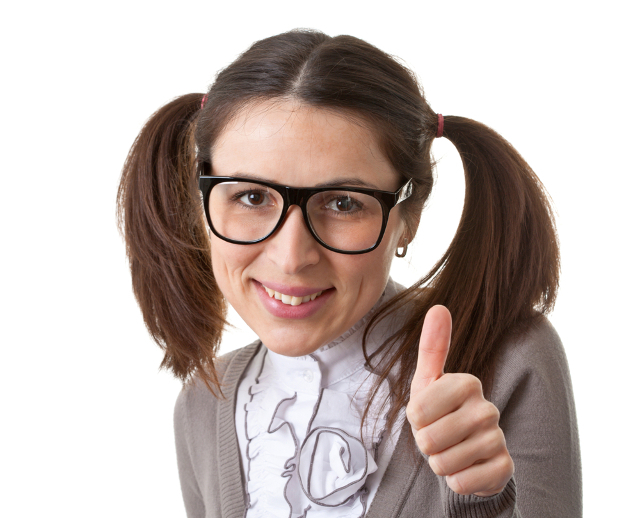 Keep in mind, if you are already running version 15.8 you will be upgraded automatically. The only reason to download the ISO is for new installations.